Planning to propose? Have you thought about having someone photograph it? 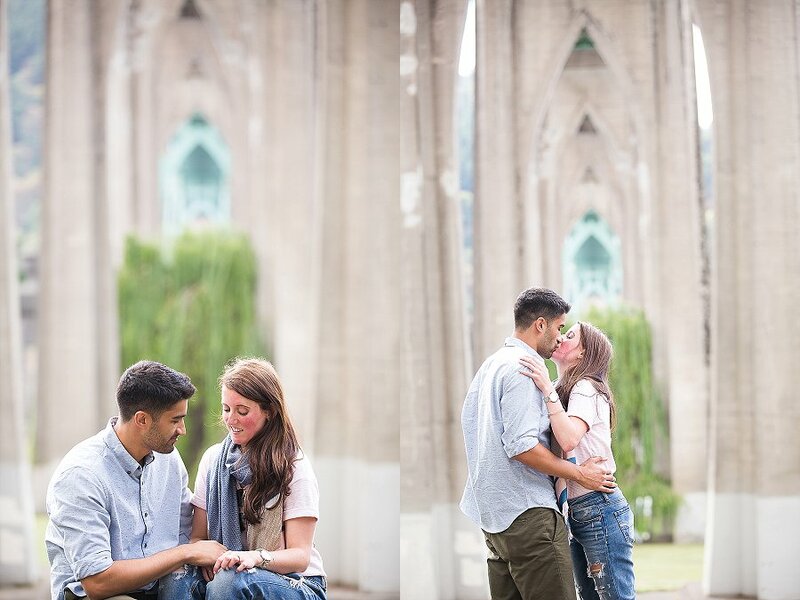 This awesome guy proposed to his girlfriend while they were on vacation in Portland! Talk about a memorable vacation! I’m so thrilled that I got to document this moment!